Bhubaneswar: Food processing industries are the largest employment creators. The potential and trained entrepreneurs should focus on producing quality food products so that the same can compete with existing brands and withstand competition. Launching the IED Foods Trademark as the Chief Guest Sri Prafulla Sarnal, Hon’ble Minister, WCD, Mission Shakti, SSEPD, MSME praised the initiatives of Institute of Entrepreneurship Development (lED) in creating a batch of food processing entrepreneurs in its Livelihood Business Incubator (LBI). He also highlighted zero defect zero effect model which aims at manufacturing of flawless and environment friendly products. 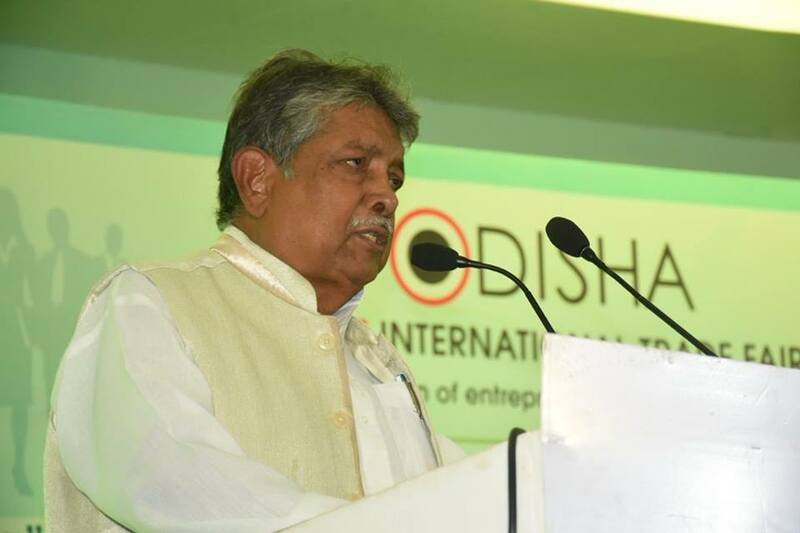 In a bid to promote entrepreneurship in the state, an attempt has been made by the state run Institute of Entrepreneurship Development, Odisha to market the food products produced by the entrepreneurs trained in the Livelihood Business Incubator (LBI) located in the Institute premises at Mancheswar Industrial Estate. The food products would carry the trademark “lED FOODS” as per their request. lED also intends to produce and market the food products produced by it in the LBI under the brand name “lED FOODS”. lED would also encourages incubatees to sell their products under their brand name and strict supervision of quality by LBI Food Technologist till they set up their own units. The incubatees and the trainees of lED have produced different varieties of products such as Mixed Fruit Jam, Jelly, Mango Juice, Pineapple Juice, Orange Juice, Pickles, Chowmin, Snacks (such as Gaja, Namkeen), Atta, Besan, Soya Milk, Soya Tofu etc., which were launched by the Hon’ble Minister in a ceremony held today at the Institute’s convention hall. Sri Samarendra Sahu, Chief Executive Officer of lED said that the launching of “lED Foods” trademark is a historical event of the Institute. He focused on the sustained growth of the Food Processing-LBI through the key efforts of the incubatees. 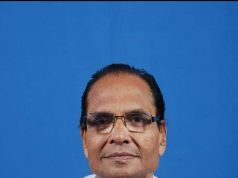 He also praised the staff members of lED Odisha for their untiring efforts for getting the trademark registered and preparing the ground for launch of food products under lED FOODS Trademark. 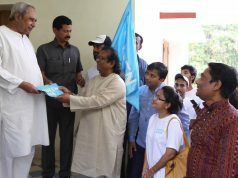 The launching ceremony was co-ordinated by Sri Bidhu Bhusan Mishra, Principal of the Institute and Sri Sangram Keshari Mohanty, Vice-Principal of the institute extended necessary assistant for the success of the programme.